The activity is reserved for students attending the course S1502: Art and Architecture in Renaissance Venice. For all students enrolled in this course, the visit is sponsored by VIU, just sign your name on the list in corridor 9. The visit lasts approximately 6 hours (ending time at 3.30 pm). 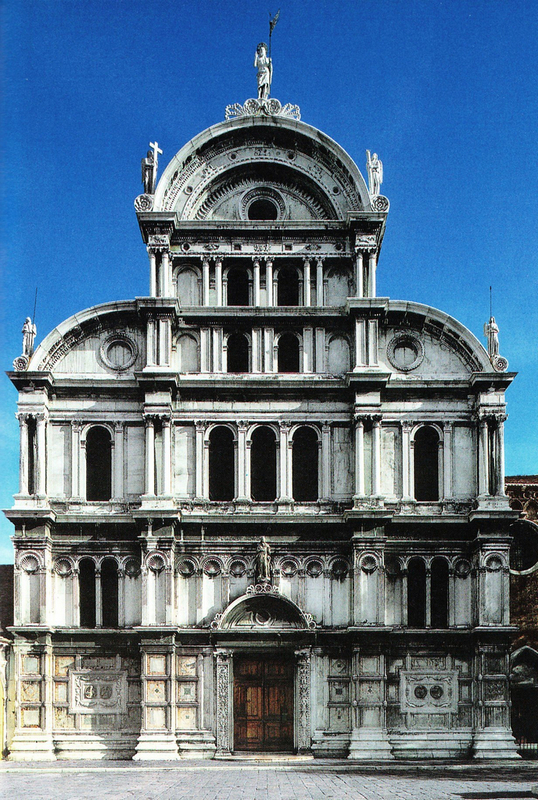 Basilica Santa Maria Gloriosa dei Frari: is one of the most important sacred buildings owing to the wealth of artworks that it houses. The interior features precious paintings such as Titian’s altar, the triptych of the Virgin and Saints by Giovanni Bellini, and the wooden statue of St John the Baptist by Donatello. 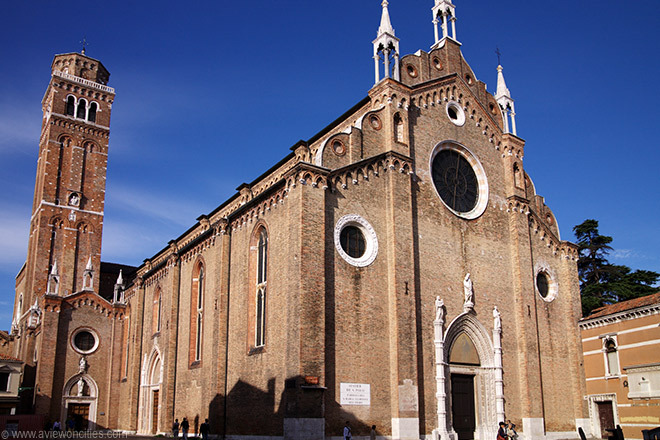 The Church of San Zaccaria is dedicated to Saint Zechariah, the father of John the Baptist. 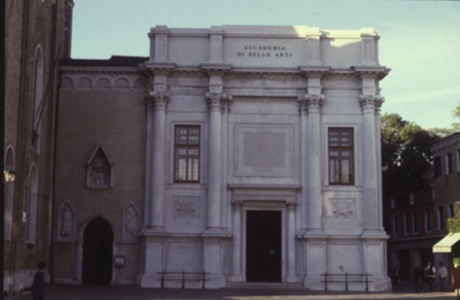 The church houses one of the most famous work by Giovanni Bellini, the San Zaccaria Altarpiece and it was particularly famous for its collection of relics, among which are those of Athanasius of Alexandria and a piece of the True Cross. Nearly every wall of the church is covered with paintings by 17th and 18th century artists. The Accademia Galleries are located in the prestigious centre of the Scuola Grande of Santa Maria della Carità, inside you can admire a very rich collection of Venetian, Bizantine, Gothic and Renaissance paintings of the major artists of that time.